Costa Calida is a welcoming region of Spain which gives visitors an option of experiencing two seas; the Mediterranean and the Mar Menor. It’s literal meaning translates to ‘Warm Coast’ and it has the mildest climate in the whole of Spain giving tourists and opportunity to explore its beauty without ever having to worry about weather! With its two seas, Costa Calida enjoys a richly diverse coastline of impressive cliffs, fabulous sandy beaches, pretty harbors and secluded coves. Further inland the dramatic landscapes take over with vast plains, national parks, scenic mountain ranges and lush forests. 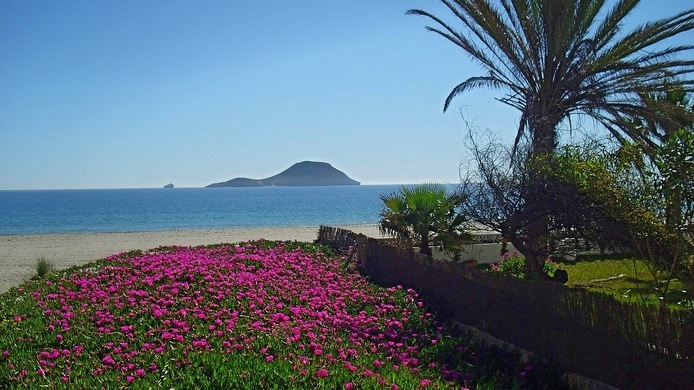 It seems Costa Calida is cut out for any kind of holiday, with its options ranging from seas to plains and mountains, it offers visitors a chance to sit back and relax or participate in numerous activities such as sailing, golfing, trekking, fishing, mud baths and mountain biking. History buffs will enjoy exploring Costa Calida’s past by visiting its incredible historic cities and also discover the holy city of Caraveca de la Cruz where it is believed that wood from the cross of Christ is found. With its variety, holiday rentals in Costa Calida are not left out, from luxurious complexes to impressive rural retreats, you are spoilt for choice. Villa holidays in Costa Calida are an excellent choice if space, privacy and freedom are your concerns. You can also opt for luxury villa holidays in Calida for excellent facilities especially in regions such as Mar Menor Golf Resort so that you can engage in your favorite sport while on holiday.